It’s our great pleasure to announce that we have launched our fresh new website. Please take a look and explore the site. Feel free to let us know what you think! We thank you all for your ongoing support! Subscribe to our newsletter and follow us on social networks to be in touch. 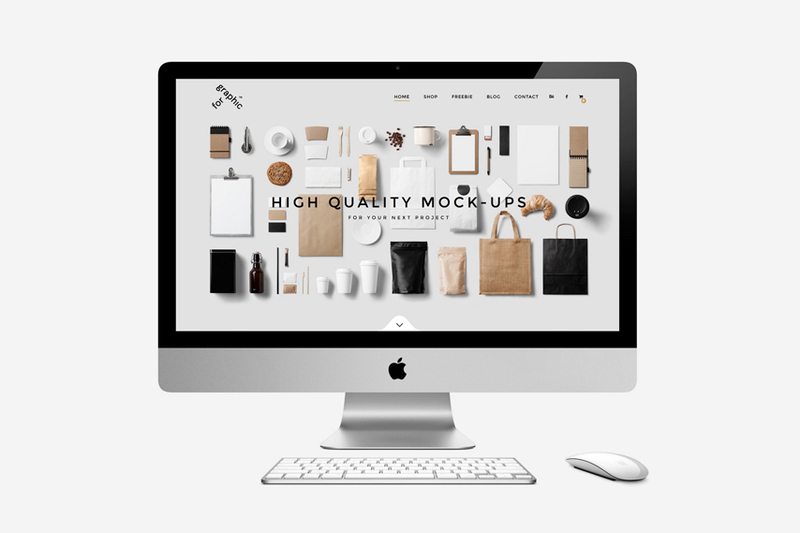 We have a lot of ideas for new useful mock-ups and freebies.